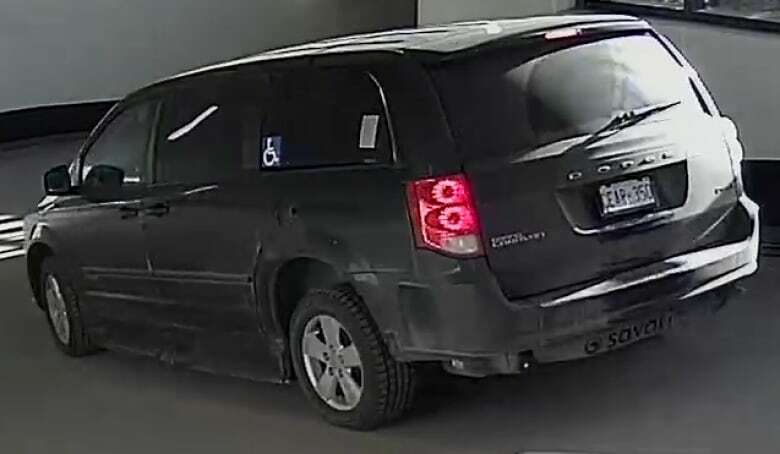 York police have released surveillance camera images of three suspects and a getaway van in the alleged armed kidnapping of a 22-year-old man in Markham this weekend. 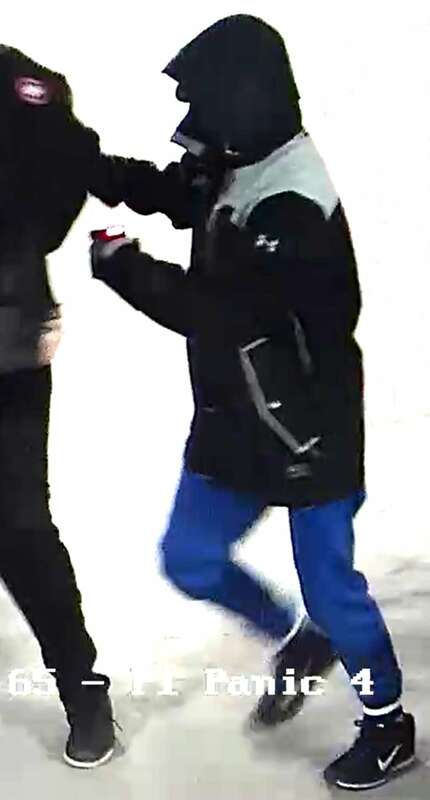 The incident occurred in a underground parking garage of a condo building at 15 Water Walk Dr., in the area of Highway 7 and Birchmount Road, shortly before 6 p.m. on Saturday. Police said Wanzhen Lu, a Chinese national and an international student in Toronto, was with a female friend in the parking garage when a van pulled up behind them. Three men got out. One was armed with a conductive energy weapon, commonly called a Taser. Const. Andy Pattenden, spokesperson for York Regional Police, said Lu was shocked with the Taser and forced into the vehicle in what he described as a violent confrontation. Lu is said to be a resident of the condo building where the alleged abduction occurred. "We are very concerned for the safety of our missing person," Pattenden told reporters outside the condo building on Sunday. "The motive for this is still under investigation." Police are continuing to canvas the building for witnesses and security camera video and Pattenden said officers were at the underground parking garage all night. He said the female friend was not abducted and was not injured. It's not clear how the men got access to the underground parking garage, he said. The second suspect is described as a male with dark skin and about six-feet, one-inch tall. He was wearing a black Canada Goose jacket. 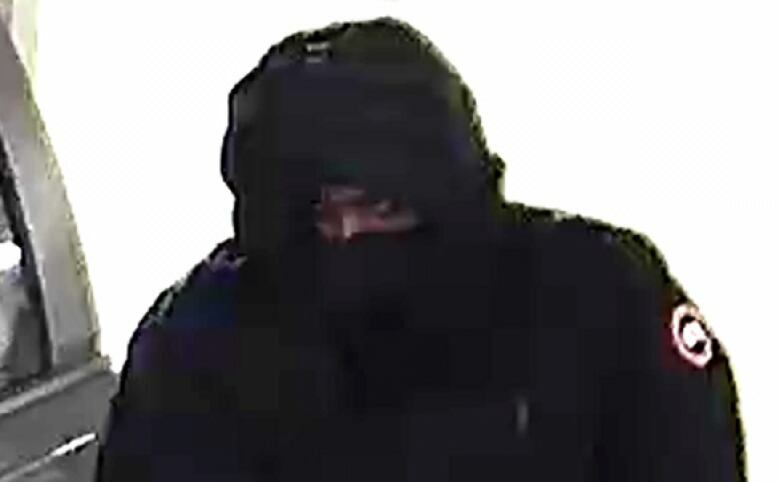 The fourth suspect is described as male who was wearing a green and yellow jacket with a hood. Police did not release a photo of him.